"I Love Lucy" is an American television situation comedy (or sitcom) starring Lucille Ball, Desi Arnaz, Vivian Vance, and William Frawley. 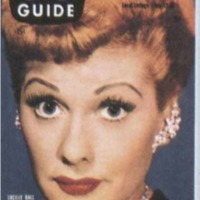 Lucy is portrayed as a naïve housewife, and is often getting herself and her husband into trouble. The black-and-white series ran from October 15, 1951 to May 6, 1957 on the television network CBS. During the shows production, it won 5 Emmy Awards and numerous nominations. It was also rated number one in ratings for all of its seasons. The show presented an idealized version of the American family where the father worked and the mother stayed home and both, but the show broke new ground by including a Cuban American character. 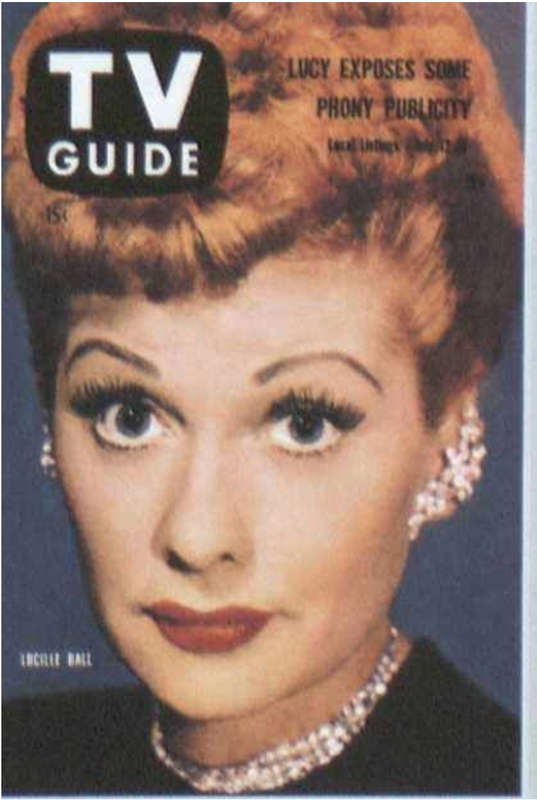 "I Love Lucy" was widely acclaimed for it provided appropriate family entertainment for everyone to enjoy. Oppenheimer, Jess. "Ricky Loses His Temper (I Love Lucy)." YouTube. YouTube, 1951. Web. 10 Dec. 2014. Jess Oppenheimer and Desi Arnaz, “"I Love Lucy",” The American Century, accessed April 20, 2019, https://americancentury.omeka.wlu.edu/items/show/112.